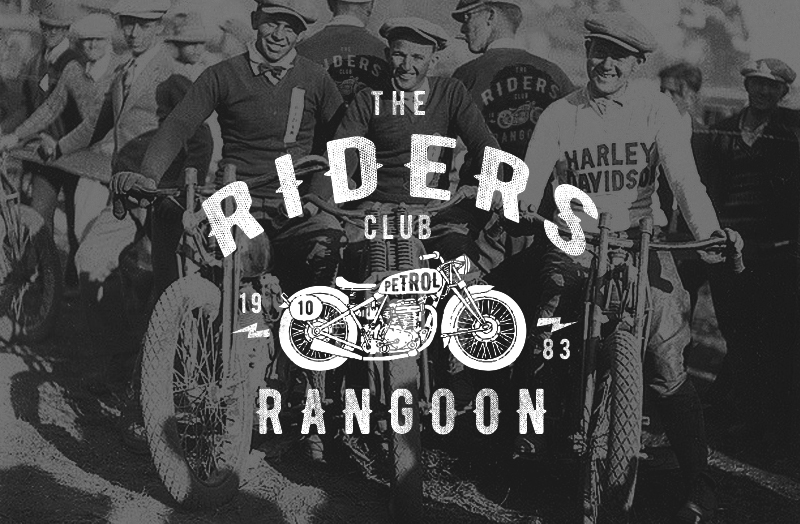 Get inspired by the past and transport your designs back in time with this compilation of vintage typefaces that will cost you nothing! 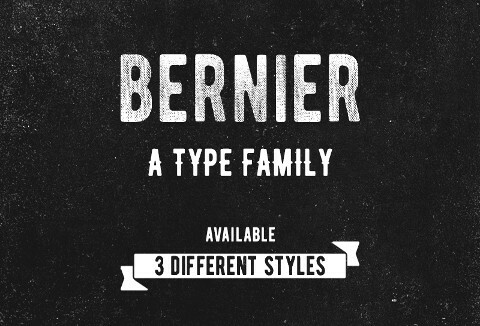 Bernier typeface is uppercase only and comes in 3 different styles: regular, distressed & shade. 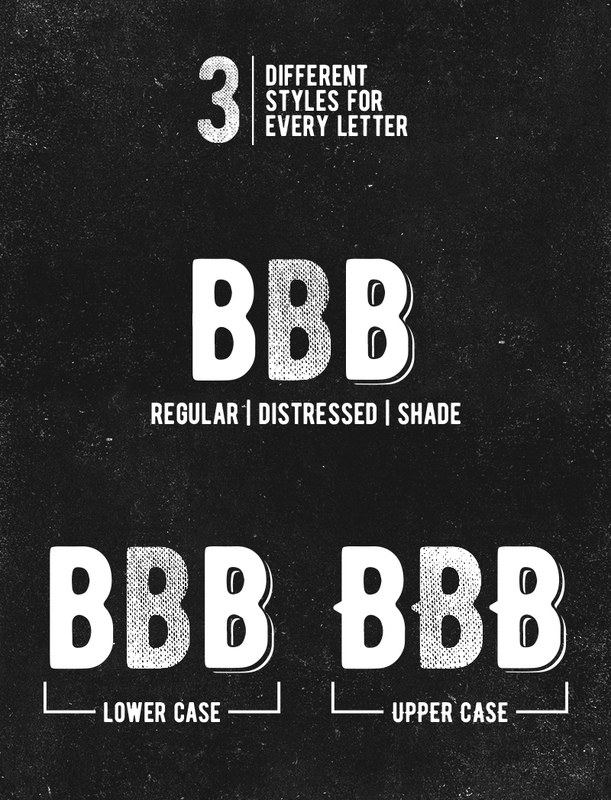 Grab these Vintage Typefaces for FREE! 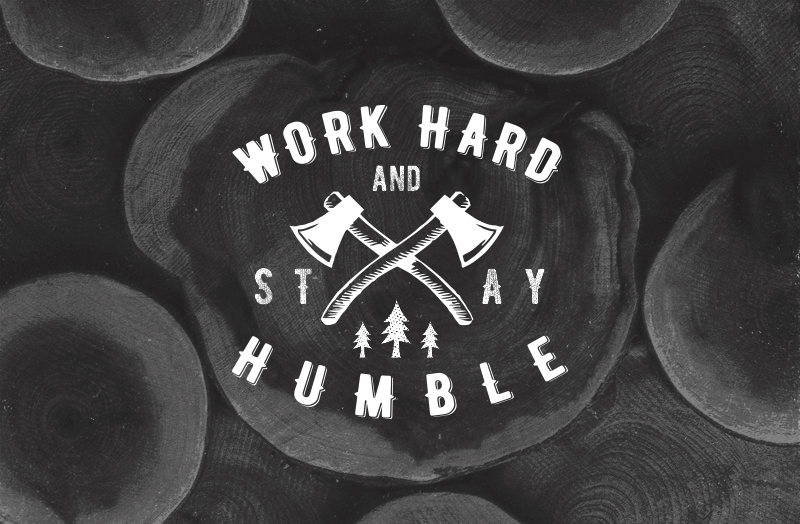 You can use them for your personal and commercial projects. 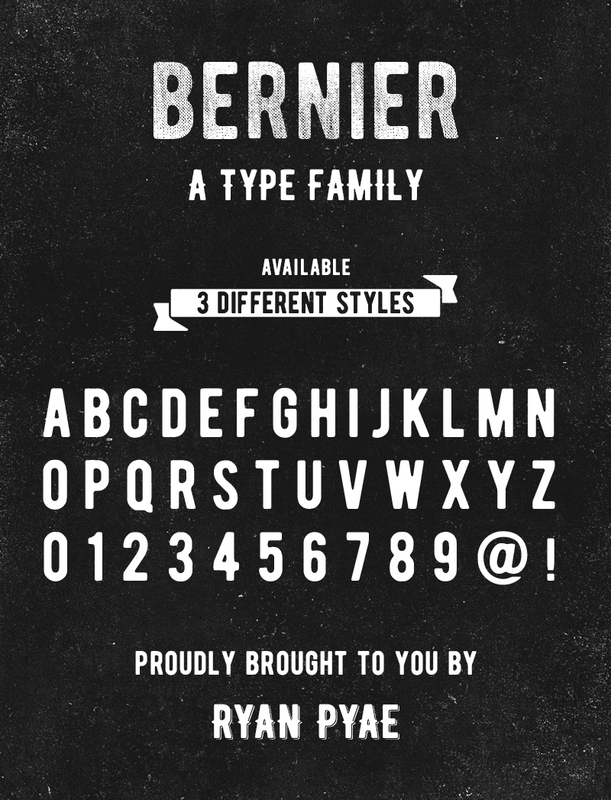 Grab this pack of Vintage Typefaces for FREE today! Thanks for the gift and sharing, it really helpful..